We talked about a Jobvite survey, which showed that 30% of the surveyed jobseekers left their companies within the first 90 days, and we talked about the top three reasons for doing so, according to the survey. Here, we look at some suggested tips for avoiding this level of turnover, as provided by Stephanie Vozza in an article for Fast Company. 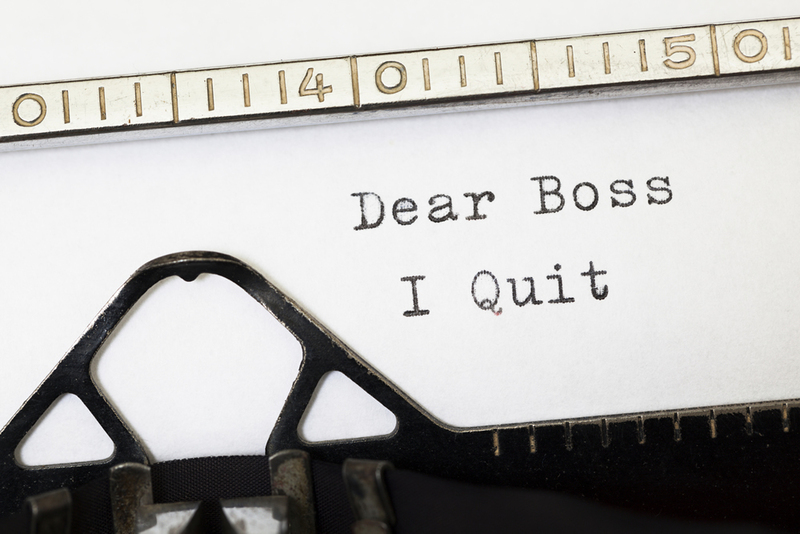 Without effective communication, it’s hard to know if an employee is considering leaving, let alone what the source of his or her frustration is. Communication is important with all employees but particularly with new hires. Be sure to check in regularly to see how things are going and if there is anything that can be improved. Just the act of asking can help improve an employee’s perception of the organization. It’s easy for a new employee to feel lost in the shuffle at a new job. Everyone—including his or her manager—is so busy doing his or her own work that it can be hard to find face time with someone. Learn how to keep your new hires from leaving after the 90-day mark, with effective onboarding. Attend this FREE webinar: Navigating the 7 C’s of Onboarding, sponsored by BambooHR, on Thursday, August 30, 2018. Click here to register today! That’s why many companies assign a “buddy”—an existing staff member designated to show the new employee the ropes. It’s important to let employees know that everyone’s voice matters, even the new guy’s. New hires should be encouraged to let their managers know if there is something they don’t like or think could be done better. Even if you can do better than the 30% average level of turnover among new employees found in the Jobvite survey, it’s very unlikely you’ll have zero employees leaving in the first 3 months. When this does happen, don’t simply brush it off by thinking this is fairly common everywhere. Think critically about what went wrong, and try to keep improving. It takes a lot of time, money, and effort to recruit, train, and develop new employees to the point where they can effectively perform the expectations of the job. It can be extremely frustrating for managers and HR professionals to have to go through that process over and over again. But by knowing the primary causes for early turnover and taking steps to mitigate the risks, your organization may be able to beat the odds.